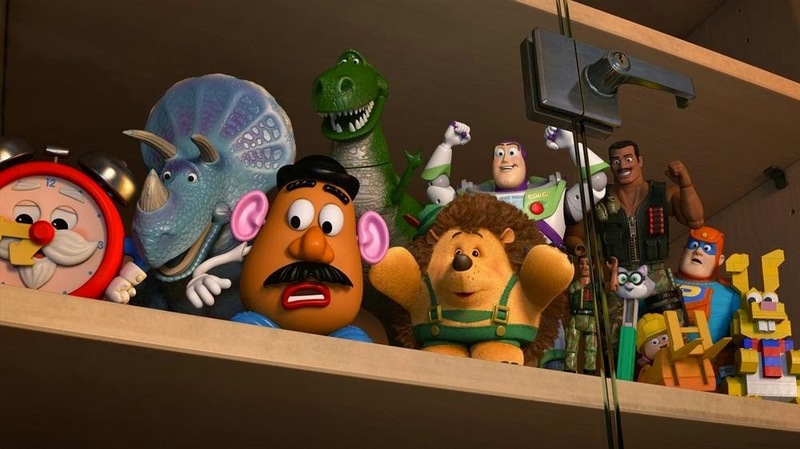 ABC brought together the "Toy Story" cast last year and premiered "Toy Story of Terror!" To nobody's surprise, it turns out that it is going to be an annual showing, sort of along the the lines of "It's The Great Pumpkin Charlie Brown." It airs again on Wednesday, October 15 2014 on ABC 8 EST. 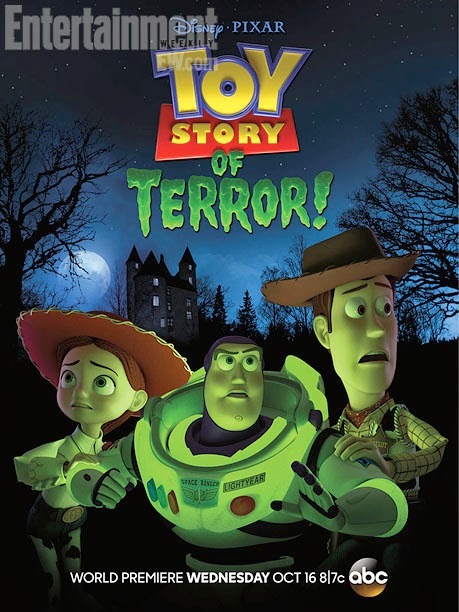 “Toy Story OF TERROR!” is produced by Galyn Susman and directed by Angus MacLane. The special is from Disney•Pixar. This program carries a TV-G parental guideline.